Pendants are light fixtures that hang from your ceiling to light a room. You may ask, what is the difference between a pendant and a chandelier? The answer is the amount of lights on each electrical connection. Pendants have one stem, chain, or wire connection per bulb while chandeliers have multiple bulbs hanging from a single connection point. In that same vein, chandeliers are used for ambient light, or a primary light source, while pendants are traditionally used for accent and task lighting, or a more focused light source. 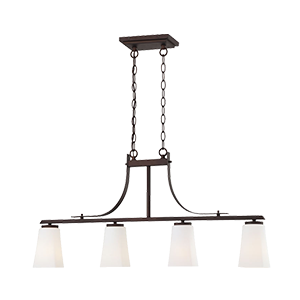 If you are looking for a fixture to provide the majority of light in a room, you could install multiple pendants, or you could consider purchasing a chandelier light fixture. How to Size & Place Pendant Lights? When choosing the correct pendant lighting for your kitchen, dining room, or bedroom, the size and placement are the two largest factors. Although personal preference is paramount in the decision-making process, some general best practices that can be followed to help guide your decisions. 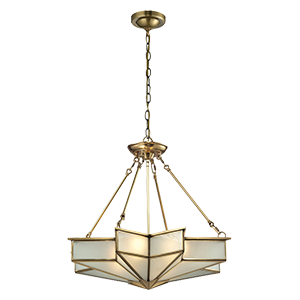 Sizing pendants and chandeliers are a similar process when it comes to identifying the proper fixture that will be proportional (not too big or too small) to the size of the room or area where the lighting will hang. You can use our how to size a chandelier guide to learn how to estimate the dimensions of your pendant light fixture. In brief, you take the length of your room and add it to the width of the room. The sum of these two numbers will provide the estimated width or diameter of a proportional pendant light for your room (give or take a few inches). This estimation holds true if you are hanging a single or multiple of the same or similar sized fixtures in a room. If you are placing the fixtures over a table or countertop, you should measure your table’s length and width and subtract 12” from each; your fixture should not exceed either one of these numbers. 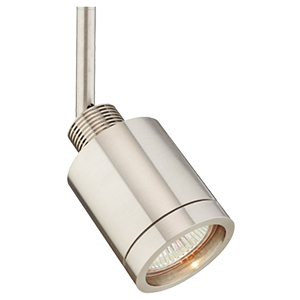 This measurement ensures there is 6” on either side of the pendant for headroom and maneuverability. 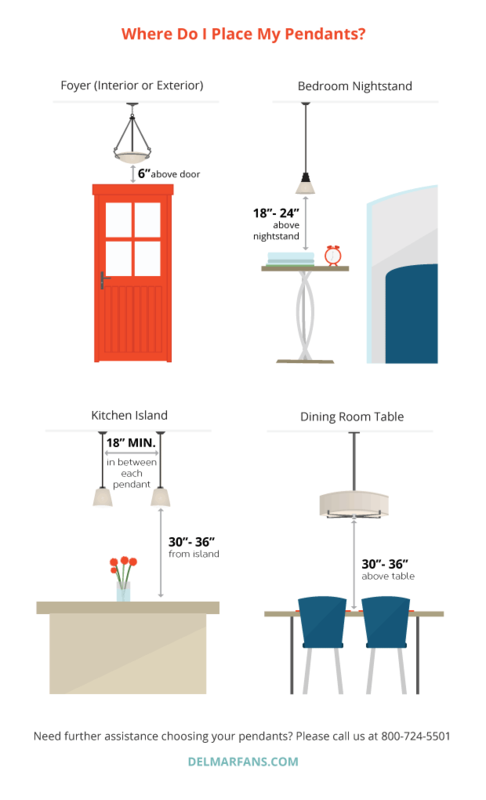 Lastly, the recommended installation height above a tabletop, work desk, or kitchen island counter is 30 to 36 inches. How Many Pendant Lights Do I Need? The number and placement of pendants over a stationary object are best determined based on the size of the object being highlighted. It is best to use an odd number of pendants over a table, countertop, desk, or end table. This technique creates a focal point and allows an even balance on each side. When hanging multiple pendants, the spacing will be determined by the diameter of the pendant. Ideally, you will want the space between each pendant to be the same as the width or diameter of each fixture. For example, if you have 18” pendants, the space between each fixture should be 18”. This rule of thumb remains true, even if the pendants are hung at staggering heights. How to Choose a Pendant Light for Your Home? 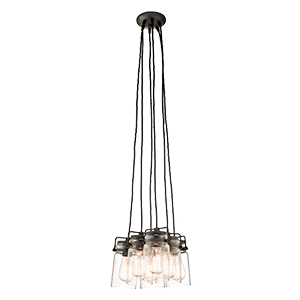 With many types and styles of pendant lighting to fit your home design, you are sure to get exactly what you need for your kitchen, dining room, or bedroom. 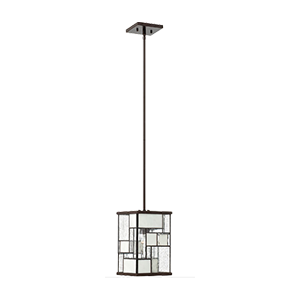 Lighting manufacturers worldwide continue to design cutting edge pendant lighting fixtures to accommodate the growing lighting design industry. Hanging lights that are attached to a “track” that is mounted to the ceiling. The lights can be moved along the track, providing versatile task lighting. 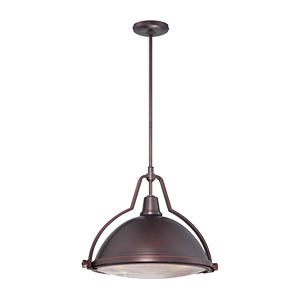 Track pendant lights are a great option for above kitchen bars and islands. Hanging lights in which the enclosure around the bulb is made from glass add an artistic feel to your space. Glass pendant lights can be hand blown by artisans, clear glass and the famous Murano style glass. These versatile lights come in a variety of options for any kitchen, entryway, or dining room. 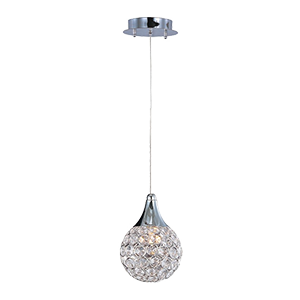 Glass pendant chandeliers range from elegant and traditional to sleek modern designs. Among the most elegant options for hanging lighting. Sure to bring an air of sophistication and decorum to any foyer or dining room, crystal pendants are a popular option for more traditional interiors. A short cylinder shape of glass, fabric or stainless steel make the Drum in a drum pendant light. Drum pendants can be used in many contemporary or transitional settings. Drum pendant chandeliers are used in dining rooms and kitchens to provide ambient or primary lighting. Drum pendant lights range in style from traditional to contemporary. This is one of the more popular pendant types. Also called pendant chandeliers, these light fixtures use more than one pendant. Typically, they use three or five, but some use more. This diverse category of pendant lights contains hanging lights for any room, décor or type of lighting. 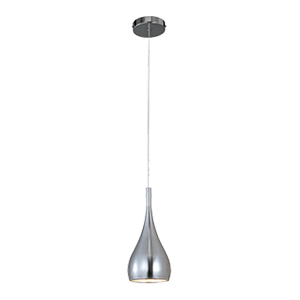 Feature a mechanism that allows the adjustment of the pendant height or angle. 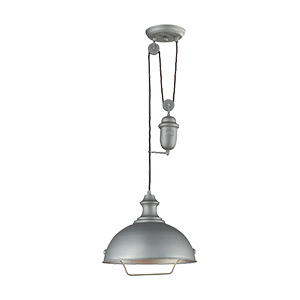 Also referred to as directional or spotlight pendant lights, these lights feature a mechanism that allows the direction of the pendant head to be adjusted. Adjustable pendants work well for versatile task or accent lighting. It is recommended that directional spot lights only be used indoors. Feature a “bowl-shaped” shade. These lights are typically traditional in style, but more contemporary designs are available. 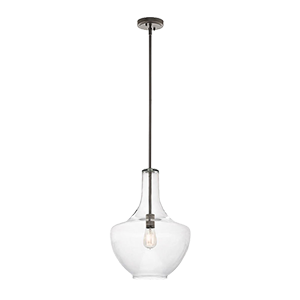 Bowl pendant light fixtures are used in foyers and dining rooms for ambient or primary lighting. The shades come in Mica, Blown Glass, Pen Shell, and Swarovski Crystal varieties. 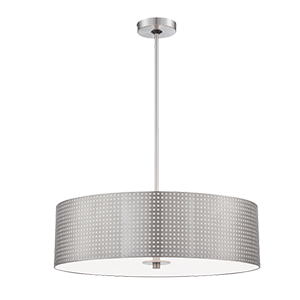 Single or multi-light pendant light fixtures that use a “cone-shaped” shade made from blown glass, Mica, Swarovski Crystal, Alabaster, Mica or other materials. Cone pendant lights come in traditional and contemporary designs and can be used for any type of lighting. Hanging lights that add modern sophistication to any kitchen island or sitting space. Cylinder pendant light fixtures come in Alabaster, Blown Glass, Murano Glass, and Pen Shell varieties. Traditional styles are also available. Bright lighting for traditionally styled kitchens and dining rooms. 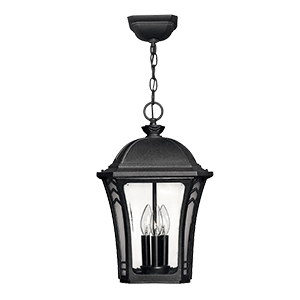 Lantern style pendants typically feature a metal enclosure around the light bulbs. The enclosure can have open faces, or use glass. 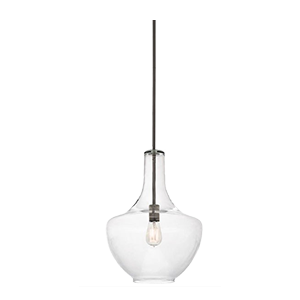 Lantern pendant lights are available in Mica and Blown glass varieties. Long chandeliers that feature either a multi-light arrangement or a single long pendant light. Although linear pendant lighting is typically associated with ultra-modern designs, more traditional options are available. Linear lighting can be used for either task or primary light. Available in either single or multi-light varieties. 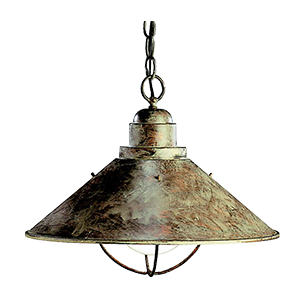 These lights are available in a wide range of modern and rustic styles and can be used for many applications. Choose from materials like Pen Shell, Murano Glass, Mica, and crystal. Provides minimalistic lighting options for ultra-modern interiors. They typically provide soft, diffused light suitable for living spaces and kitchens. Choose from Alabaster, Blown Glass, and Mica shades. Provides eccentric and unique lighting accents to walkways, foyers, and kitchens. Sure to be a conversation piece, these unique starburst pendant lights are typically made from glass or crystal and can be used in a variety of lighting arrangements. 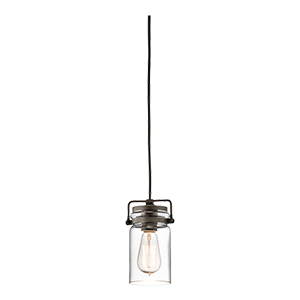 A sleek, modern addition to the lighting of any kitchen or dining space. These hanging lights feature an enclosure that grows wider as it reaches downward. Teardrop pendants are available in a variety of materials and finishes to match any space. Provides soft light for kitchens or dining areas. They feature a circular enclosure that entirely surrounds the light bulb creating softer light. 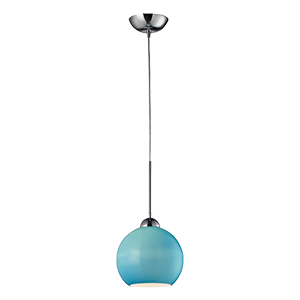 Globe pendant lights are typically made from glass and are suitable for traditional and contemporary spaces. What Other Questions Do You Have About Pendant Lighting?